For all the negativity surrounding Manchester United heading into the 2018/19 Premier League season, they still have one of the best squads out there. 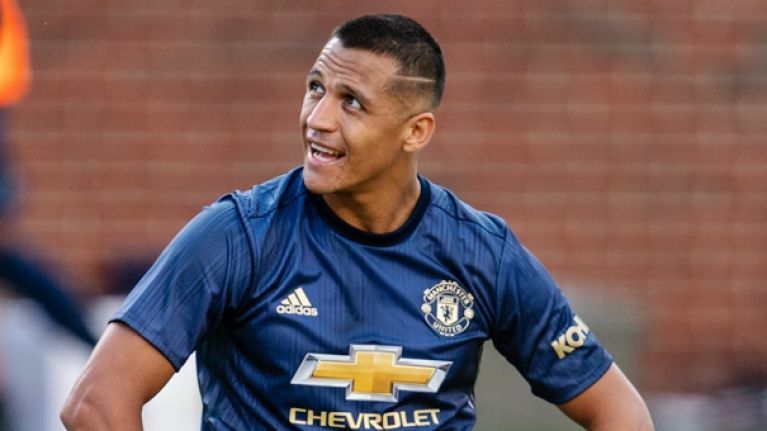 Looking at the year as a whole, the club has brought in Alexis Sanchez, Brazilian midfielder Fred, promising full-back Diogo Dalot and a veteran goalkeeper, in Lee Grant, that looks set to deputise for David De Gea this season. They have also retained the services of De Gea, Paul Pogba and Anthony Martial. For all of their attacking and goalkeeping talents, however, most football fans can agree that United's defence needed reinforcing this summer. They have plenty of contracted defenders but both Ashley Young and Antonio Valencia are converted full-backs and three of their five central defenders are injury prone. It is for these reasons that Mourinho was understandably frustrated by the club not bringing in any new central defenders during the summer transfer window. 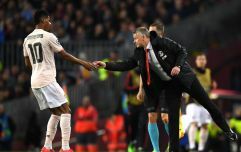 A United source has let it be known, to several English outlets, that up to £100m was available for a world-class option, such as Raphael Varane, but the board was not interested in quick fixes or players with mercenary agents. The likes of Bayern Munich's Jerome Boateng, Barcelona's Yerry Mina and Tottenham's Toby Aldewireld were all viewed as too risky and expensive by the board. It would appear as if the Sanchez transfer, back in January, has left them gun shy and worried about balancing the books. A fascinating piece by Daniel Taylor, in The Guardian, details some of the reasons why United opted not to splash big money once the likes of Varane were not on the market. That works out at around £490,000 per week for Sanchez, provided he plays regularly, and it is why Mino Raiola, Pogba's agent, was happily linking the French midfielder to Barcelona this summer. Simply put, Sanchez' arrival as top earner ruffled feathers and knocked United's pay structures out of whack. The club now look set to rein in that lavish spending and Mourinho has been told to work with what he has got. That 'what he's got' includes Phil Jones, Marcos Rojo, Luke Shaw and Matteo Darmian. Just some of the reasons the Portuguese is looking less than chipper as he heads into the league's opening weekend.